There are a lot of people out there that make up excuses why their Bar, Nightclub or Restaurant is failing. And there are even a few people out there that swear if they promote their failures and incompetency on TV things will just miraculously get better. 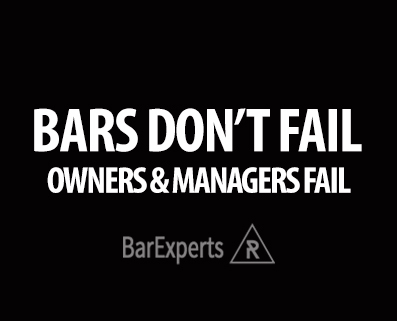 Bars Do Not Fail, Owners and Managers Fail Their Bars, and Staff. And if you supposedly Rescue A Bar & it turns around & fails the minute you leave.  You never really fixed it to begin with.